Explore Latest Coupons & Discount Sale Offers on Laptops, Tablets, Data Storage, Printers, Routers and many more computing devices. Low price tablets from popular brands such as Apple, Samsung, Micromax and others. Best of deals of computer accessories such as Keyboards, Mice, Networking Devices, Memory cards, Webcams, Pen Drives, Laptop Covers and much more. Find a cheap price offers on selection of Pen Drives and External Hard Drives from brands such as Seagate, Transcend, Western Digital (WD), Sony, Buffalo, Kingston and more. The 3D optical wired USB mouse features the unique optical sensor technology that allows you to run it on uneven and rugged surfaces without any hitch. 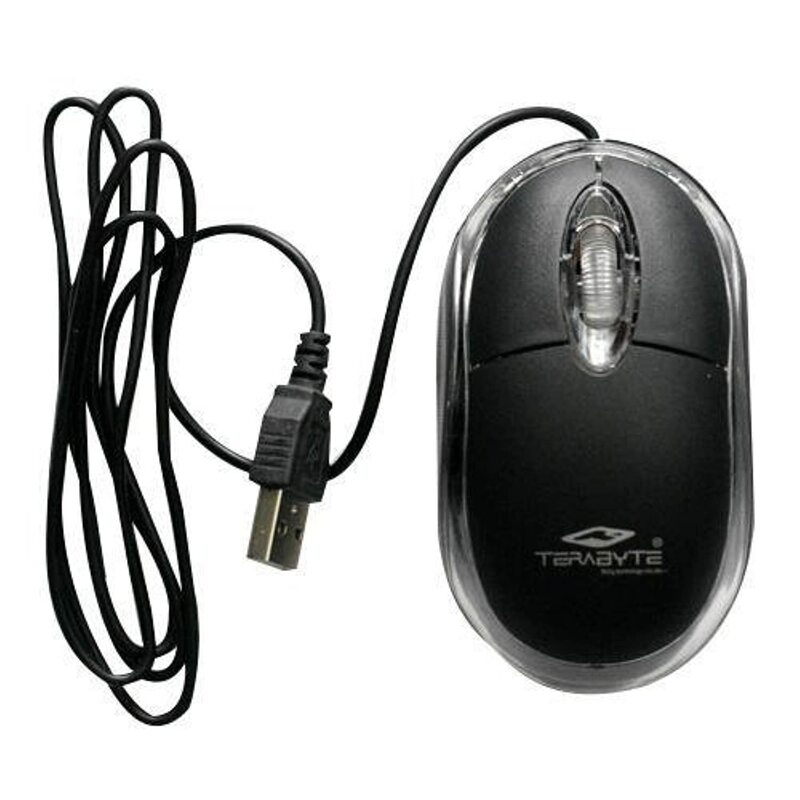 Your multitasking would go on incessantly without any break even if you are using this 3D optical wired USB mouse on an irregular surface or without a mouse pad. Dwarf control type gaming mouse padcontrol surface- especially designed for gamers who need precise movements and better controlmouse mat size: 320mm x 270mm x 4mmreinforced stitched edges prevent deformation.Control surface provides high precision and control to gamersanti-microbial surface resists stains and odors for a worry-free experiencenon-skid / non slip base provides stability and keeps the wrist rest firmly in placeimproves tracking on glass or polished desktops.Silk processed cloth ensures accurate movement. 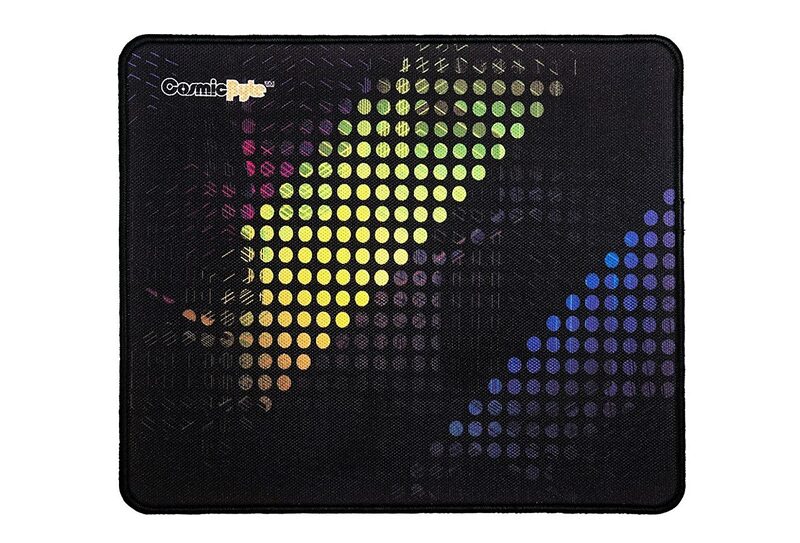 Naturally processed foam rubber anti-slip baseenvironmentally friendly and durable, uses super fine and high density materialsflexible 4mm thickness to adapt to all surfaces package contents: 1 x dwarf control type gaming mouse pad warranty 1 year warranty for manufacturing defects only. Warranty not applicable for tampered or physical damaged products. 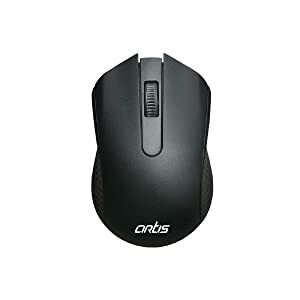 Add a new level of comfort and control to your computing experience with the 3-Button Wired Mouse from Artis. Ease-of-use and better reliability are assured as there are no moving parts to wear-out or collect dirt and dust. Featuring 3 buttons, this mouse is ideal for Internet enthusiasts and gamers looking for program ability in mice buttons with fast and accurate response. Designed for optimal comfort, this mouse makes sure your palm has adequate support when you are using it. Moreover, it can be connected via a USB which is very dependable and gives you the kind of accuracy you desire without making you compromise on comfort or ergonomics. So, if you're looking for a good mouse to go along with your PC or Laptop, look no further than the Artis M10 wired USB optical mouse. 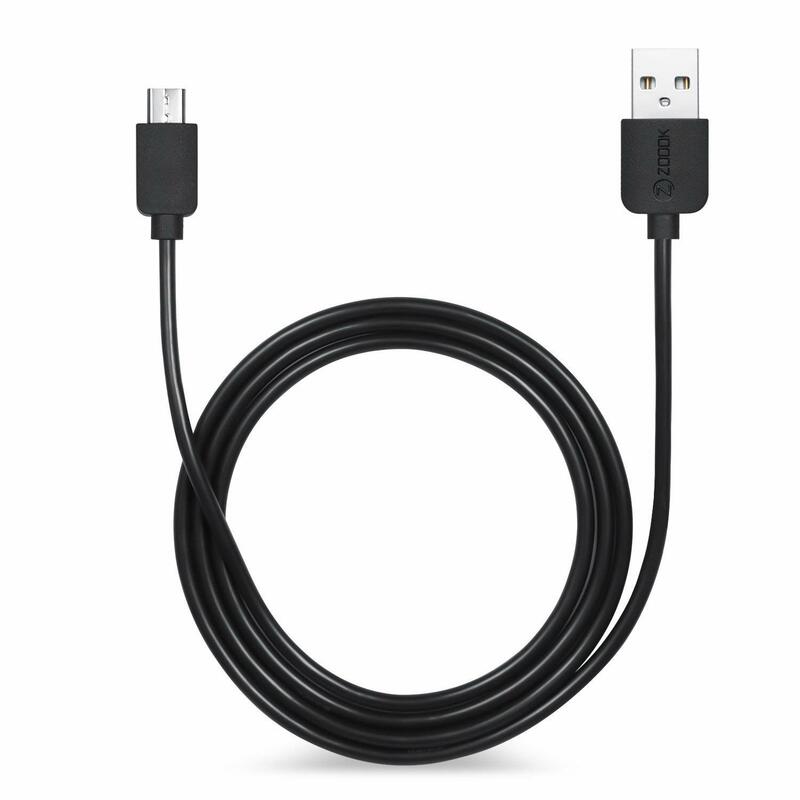 R-NXT USB Cable is a modern flat cable for use with the Charge Hub or any USB device. 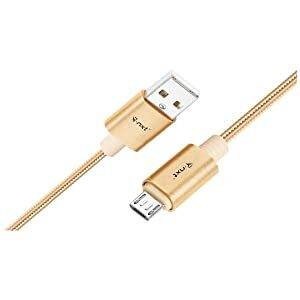 It can also sync (USB 2.0) via a computer or laptop USB port. 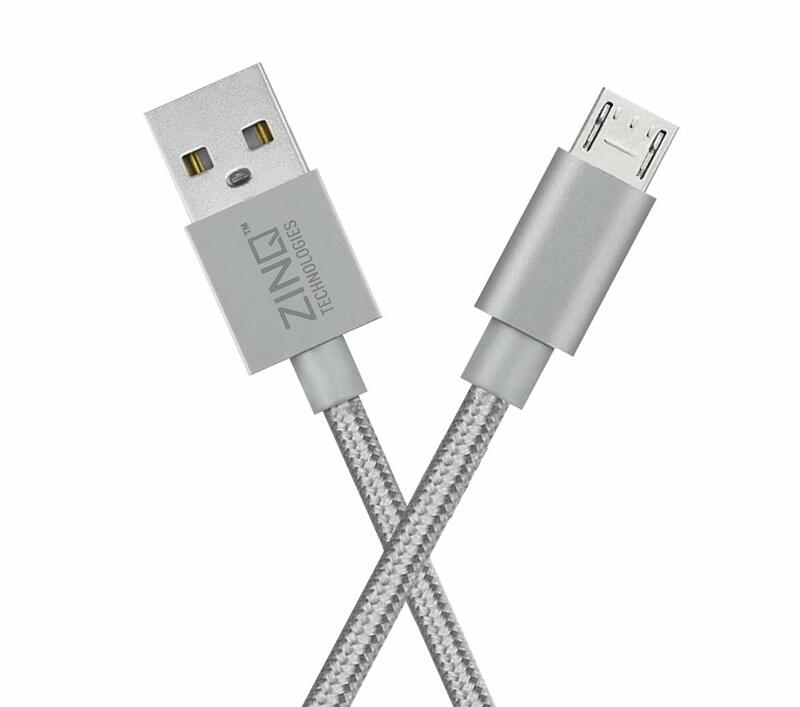 .The short length of this cable makes it unique and convenient for charging devices at home or in the office. The Generic Readymade CAT5E RJ45 LAN cable is specially designed to offer reliable performance. It easily connects your PC or laptop to a modem, router or switch without any lag. 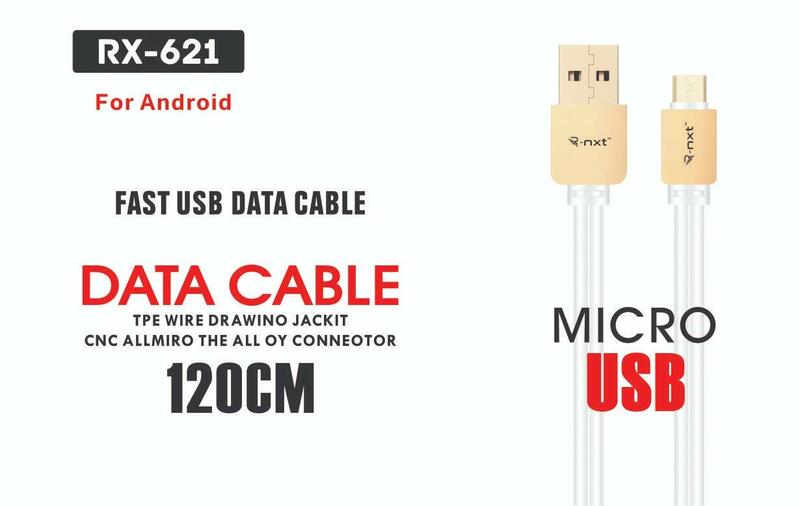 This Ethernet cable establishes a reliable connection between your computer and the router. It offers a high data transfer rate and features unshielded (UTP) 4 pair construction with 24AWG copper conductors for high performance and durability. 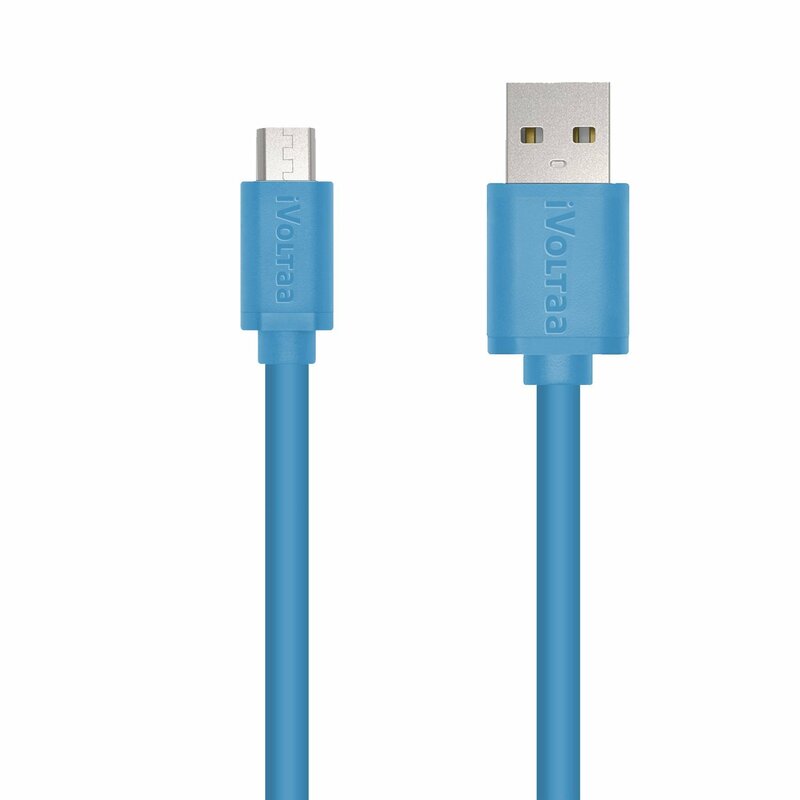 This Ethernet patch cord cable ensures no signal loss, distortion and interference. It has a strong PVC jacket that adds to the strength. 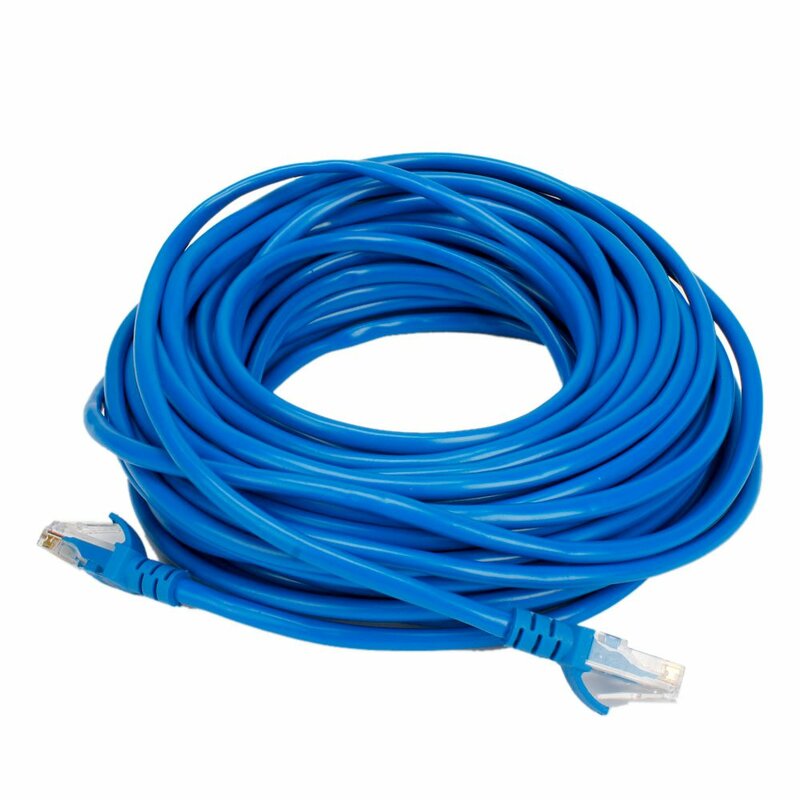 This CAT5E LAN cable comes in blue for easy identification. 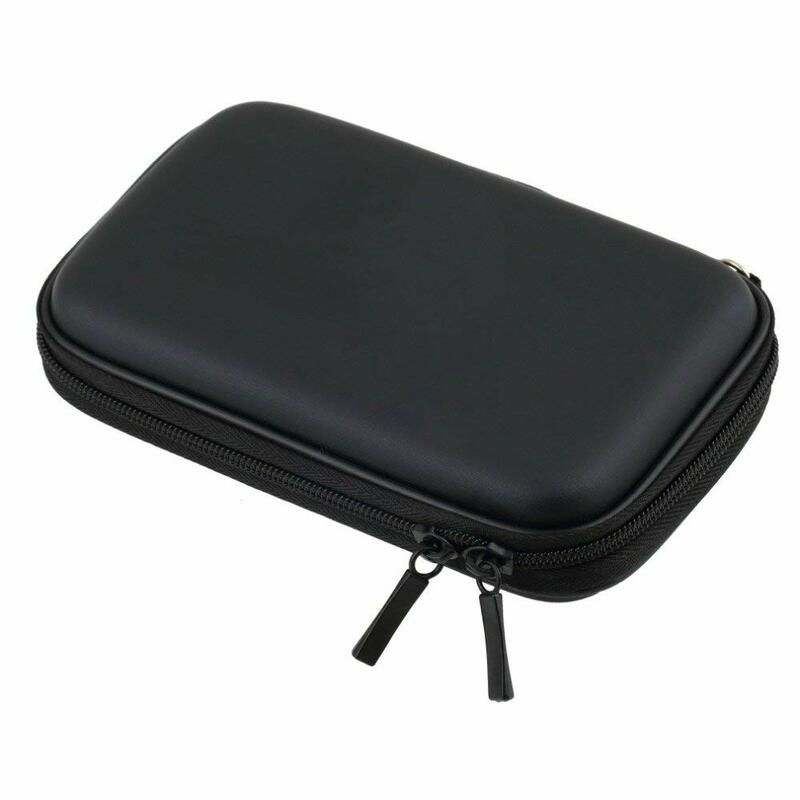 It features booted RJ45 plugs to offer consistent connection and allow for hassle-free installation. 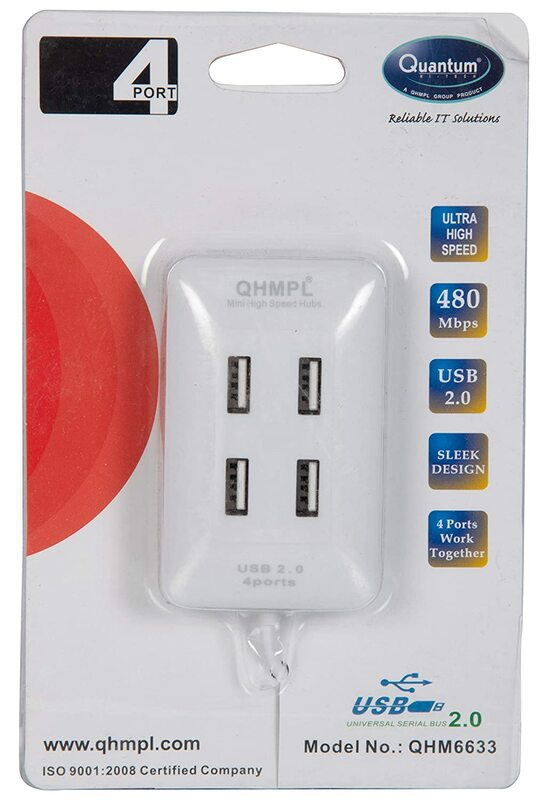 4 USB ports Standard A type up to 100mA current per port, 1 USB Mini B type female input connector, The QHMPL hub provides full over current protection, QHMPL USB HUB supports the following signalling rates, A low-speed rate of 1.5 Mbit/s (183 kB/s) as is defined by USB 1.0, The full-speed rate of 12 Mbit/s (1.43 MB/s) the basic USB data rate defined by USB 1.1, A high-speed (USB 2.0) rate of 480 Mbit/s (57 MB/s), QHMPL Hub is capable of chaining up to 127 USB devices, Truly Plug and play automatic with ALL OS including windows 98,2000, ME , XP ,7, Mac Linux virtually all OS, USB 2.0 and ACPI compliant. Current- 1a adjustable. Charge precision- 1. 5 percent. Input voltage- 4. 5v-5. 5v. Full charge voltage- 4. 2v. LED indicator- red is charging green is full charged. Input interface- micro USB. Work temperature- -10 cto +85 c. Inversed polarity- no. Note: 1. 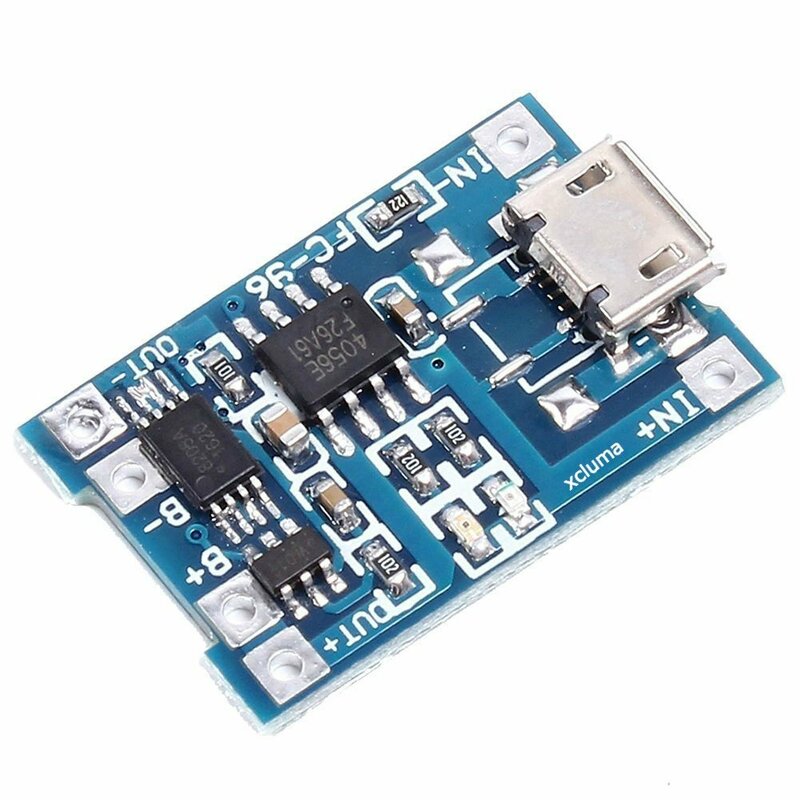 Ampere meter can only be connected to 5v input end of the module. 2. It is better that the charging current is 37 percent of the battery capacity. If you charge to the battery of 1000mah, current of 400 is enough.